A very important part of our mission is to pray for God’s world. We are committed to praying for both the people of Ashton and our global neighbours in the wider world. 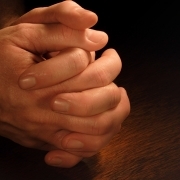 If you have a prayer request then we would like to be able to pray for it. Please visit our prayer request page for more details. Please get in touch with Anne Wooff on 724207 if you know someone who is unwell and would like meals brought to them at home for a week or so, or if you would like to help. We begin our SHAPE course at St Thomas church next Tuesday 12th Nov at 7.30pm. Whether you’ve served in church for many years or are looking to serve in a new way, then the course will help you to find your own unique direction. Tailored from Saddleback’s SHAPE course for our own churches, Alan Harrison and I will lead and teach the course over four weeks. April 3rd, 33AD may not have a ring to it, but events from 1979 years ago were so dramatic, they’re still celebrated even to this day. It was on this day in history that a hastily arranged execution took place. Jesus of Nazareth had been arrested the night before and between the Roman and Jewish authorities in Jerusalem, his fate had been decided. Crucifixion. Jesus hadn’t really broken any laws and at first, the Roman Prefect (Pontius Pilate) had tried to placate the religious leaders of the city by having Jesus beaten and whipped. That did not work and eventually Pilate buckled under pressure. He handed Jesus over to be killed. Jesus was then mocked, treated as a thief and executed in such a cruel way that its very name became the basis for a new word. Jesus’ death in and of itself was far from unique, the Bible tells us that he was executed along with two other individuals. 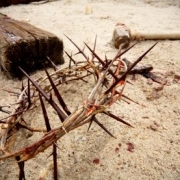 Historical research has shown that there were various forms of crucifixion, some took days however the Bible states that Jesus was nailed to the cross, these traumatic injuries coupled with his severe beatings from earlier meant that Jesus’ time on the cross was relatively short, around 6 hours. You’d still be forgiven for wondering why any of this could be seen as ‘good’. Once again, we are seeing how cruel and inhumane mankind can actually be however its when we look behind the cross, we start to see why the death of this one man would change history and influence the whole world. The early Christian writings tell us that Jesus’ death was no disaster. One of the writers tells us that ‘he came to serve, and give his life as a ransom for many’ (Mark 10:45). At the heart of his teachings was the theme of reconciliation with God, that somehow he would find a way of dealing with evil once and for all. That way was to be through facing death and despair head on. Jesus came to die. Not some slow, natural, peaceful death at the end of a long life but a painful, inhumane, tortuous death that even of itself, showed so much why it was necassary. Even the Jewish writers had hinted at a ‘suffering’ saviour, someone who would know pain to help others deal with it and although they didn’t (and still don’t) recognise Jesus as the Messiah. Their scriptures have been used by Christians ever since to highlight that God’s plan all along was to include Jesus’ death upon the cross. Take a look at this part of the Old Testament which was written around 1,000 years before the crucifixion of Jesus. Why are you so vfar from saving me, from the words of mywgroaning? and from mmy mother’s womb you have been my God. Anyone who reads the New Testament accounts of the crucifixion will see some striking similarities. Obviously Jesus (who was a Jew), would have been well aware of this Psalm, he would of read it himself many times and could easily choose to quote from it as he was dying (which he did), however, there are so many other similarities in areas which Jesus had no control. The Psalm even hints as to a scene not dissimilar to crucifixion itself yet the Psalm was written long before the rise of the Roman empire and the invention of crucifixion as a method of execution. Good Friday is Good because, on this day, all those years ago. God stepped onto our world, walked in our shoes, hung upon the cross that we deserve and died a death so that we can know perfect forgiveness for all that we do which is wrong. It’s Good, because now, we have a way out. 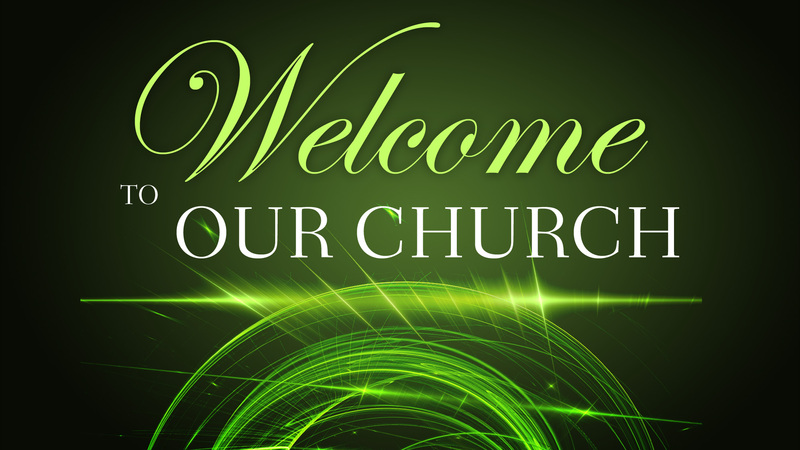 There’s lots of information on our website and some people may just be looking for the church notices sheet. 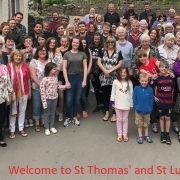 However we’d like to encourage you to take a look around to see what kinds of things go on at both St. Thomas’ and St. Luke’s Church in Ashton-in-Makerfield. If you have any questions then you can email the Church Office or you can call us on 01942 721484.
http://www.stthomasstluke.org.uk/wp-content/uploads/2018/01/AbbotHall2017.jpg 453 898 Chris Wooff http://www.stthomasstluke.org.uk/wp-content/uploads/2013/02/Churchlogoheader.jpg Chris Wooff2013-02-11 16:02:582018-01-24 20:33:42Welcome!